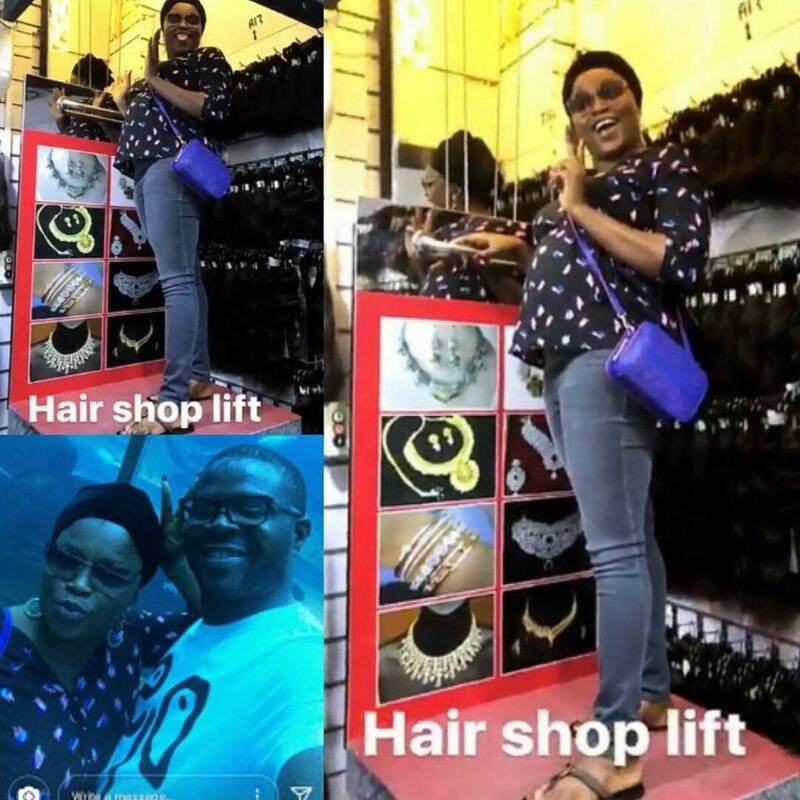 Fans and lovers of the famous Nollywood actress, Funke Akindele popularly called ‘Jenifa’ are eagerly waiting for her to put to bed, as the most anticipated delivery in Nigeria is that of the actress at the moment. An Inside source disclosed to NG that the Jenifa star was put in a family way through IVF, InVitro Fertilization. The source added that she has passed her 2nd trimester and she will deliver early next year. Funke Akindele was seen in a photo rocking her baby bump with joy. 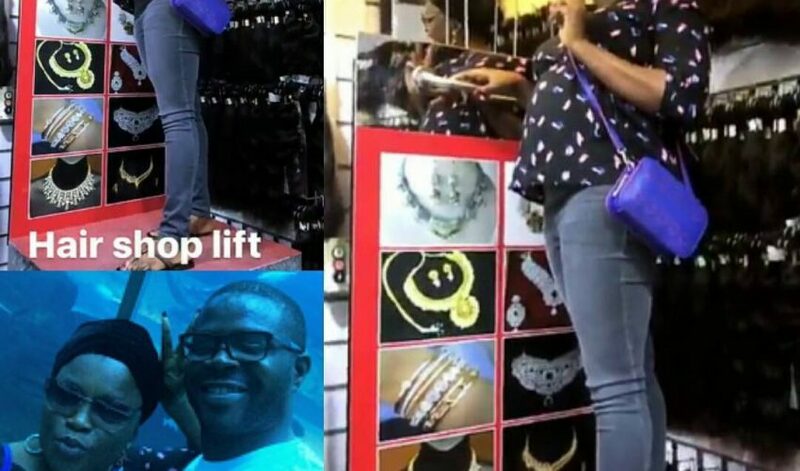 Even though her husband, JJC Skills denies the pregnancy report, Funke had been seen in several occasions with a protruding stomach which was obviously a baby bump. We say congratulations to her!